A bassist known for his success as member of BULL ZEICHEN 88 and The Choppers Revolution. 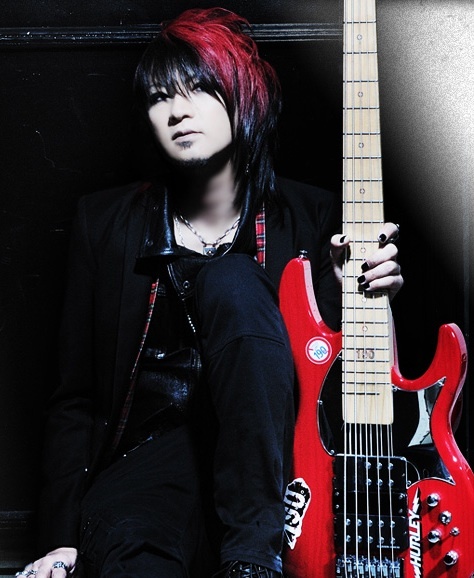 Aside from his own band activities, has been involved in live shows/recordings for T.M.Revolution, abingdon boys school, TETSUYA, JAM Project, Acid Black Cherry, Gackt, BREAKERZ and more. His works include a variety of types of music including J-POP, rock, fusion, and anime songs. In February 2014, relased his first solo album.